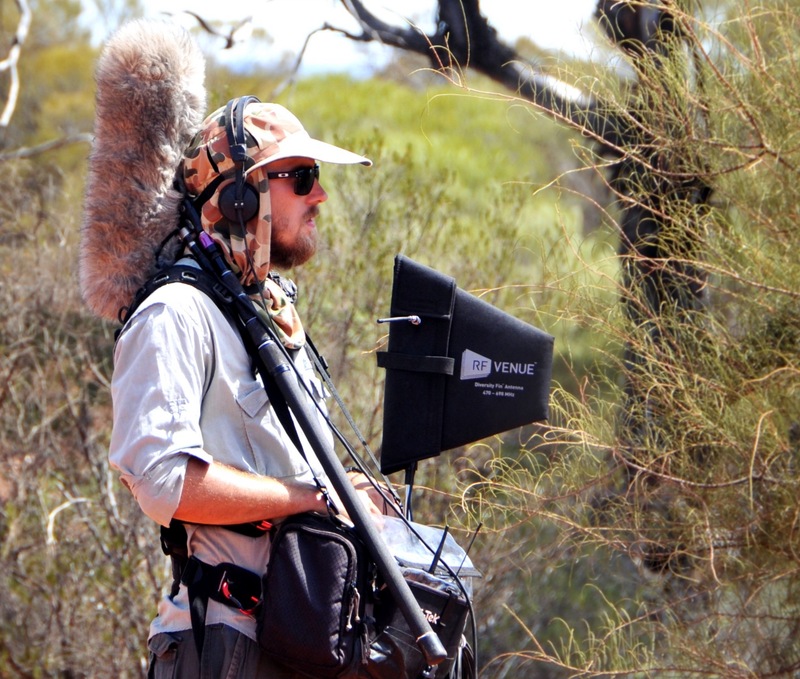 Brett is a freelance sound recordist and drone operator based in Queensland- available for work across Australia and Internationally. He has been working in the Film&TV industry professionally for 10 years. Armed with some of the latest gear from Sound Devices, Zaxcom, Lectrosonics and DJI he has a modern approach to sound recording and film making, while maintaining some old-school techniques through working with a massive variety of crew, on various projects. Brett is available to work as a sound recordist or a CASA certified + insured drone operator, or covering both roles on certain projects. As a drone operator, Brett can operate solo, with one of his regular gimbal operators, or with the DOP on production as the gimbal operator. Brett is armed with a dual remote Inspire 1 Pro kit, Zenmuse X5 camera and a variety of lenses. Pro-active, yet easy going, Brett is a professional crew member who will work hard to get the best result possible. Clientele include BBC, National Geographic, Fremantle Media, Discovery Channel, CH 7,9,10, SBS, Leopard Films + many more.